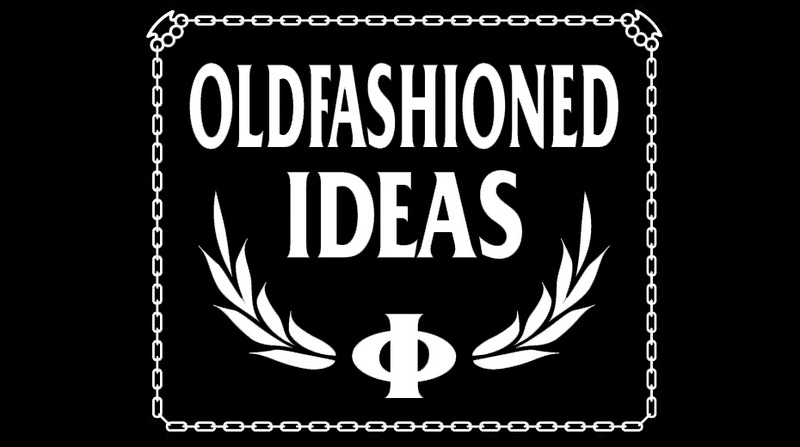 Oldfashioned Ideas: New song from "Don't believe a word they say" on Youtube! New song from "Don't believe a word they say" on Youtube! Check out another song from our just released album "Don't believe a word they say" on Youtube. 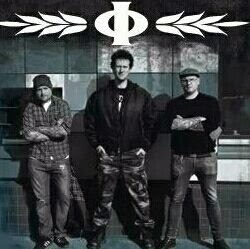 The album is out and available now from Contra Records or from various distros across Europe.